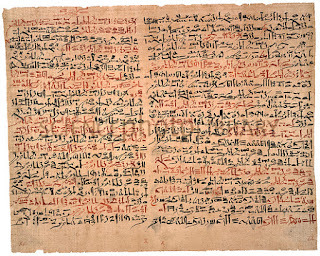 The seventeenth century BC Edwin Smith Surgical Papyrus has descriptions of patient with wounds who have symptoms of neck stiffness and thought ligaments, likely the first known description of tetanus. It was described by Hippocrates the symptoms of a sailor affected by a syndrome characterized by hypercontraction of the skeletal muscles. He termed such a spastic paralysis ‘tetanus’ from the Greek word, tension. 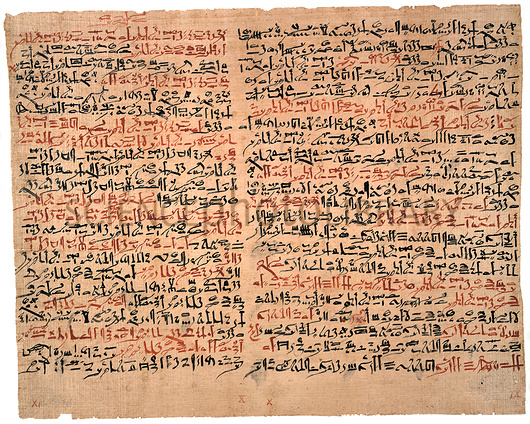 Military physicians of ancient Egypt, Assyria, Rome and India knew to leave certain wounds unsutured or open for several days before bandaging, a procedure that was likely to result in fewer tetanus infections. An isolated island off the coast of Scotland, St. Kilda had a major outbreak of neonatal tetanus during the 1800s. Between 1855 and 1876, 41 infants out of 56 total births died of the ‘sickness of eight days,’ which was neonatal tetanus. The nature of tetanus as an infection disease was discovered in 1884 by several researchers. Antonio Carle and Giorgio Rattone first discovered evidence that tetanus was an infectious disease in that year. The serum of tetanus antitoxin was originally prepared by the bacteriologists Emil von Behring and Kitasato Shibasaburo in 1890 -92 and their results of this first large scale trial amply confirmed its efficacy. The causative agent of tetanus, Tetanus bacillus had earlier been reported by Kitasato in 1889. It was not until the 1930s, that an efficient vaccine of toxoid as it is known in the cases of tetanus was produced against tetanus. There was no means of preventing tetanus infection until the introduction of immunization in World War I, and it is likely that the rates of tetanus infection in ancient armies were equivalent to those found in armies of the modern era before World War I.